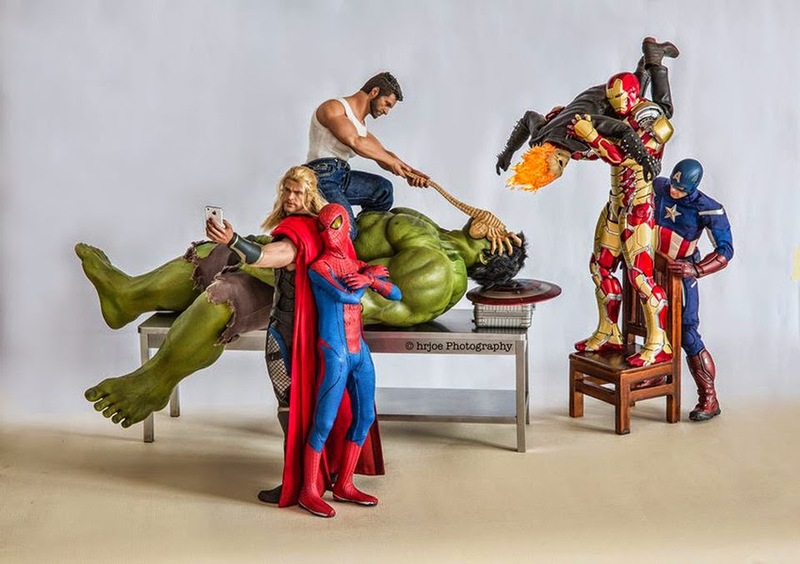 We've all put our toys into strange and compromising situations (don't deny it! 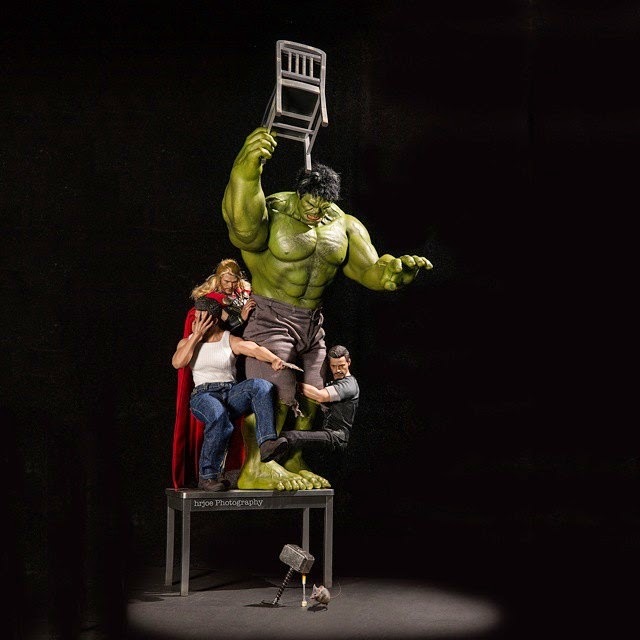 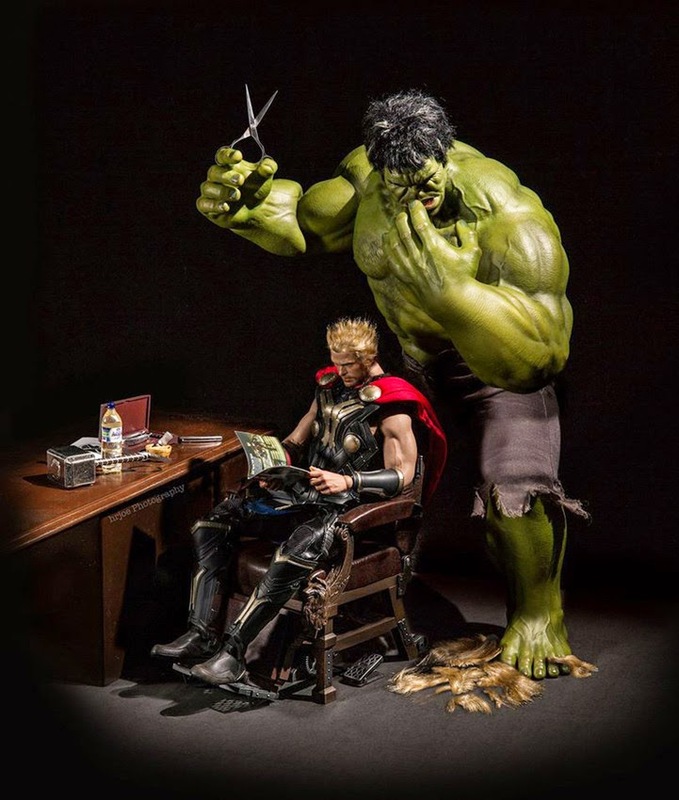 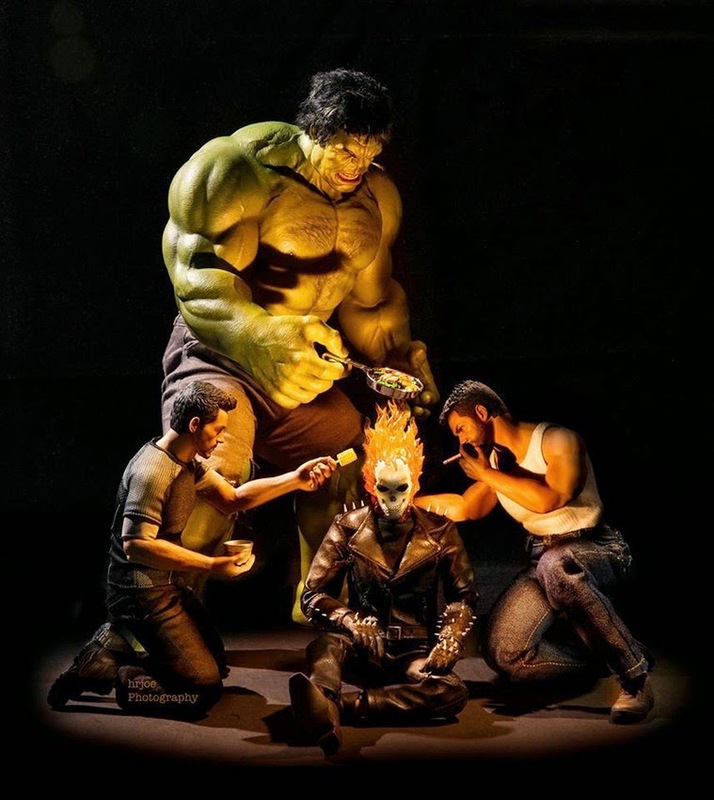 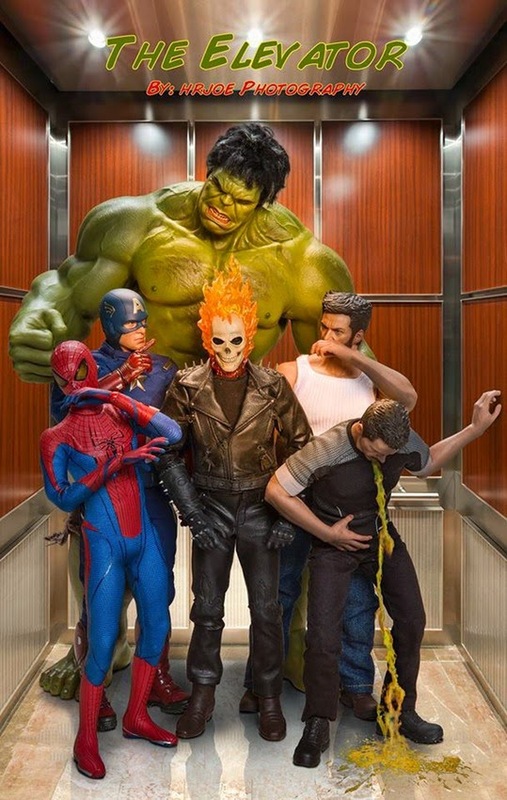 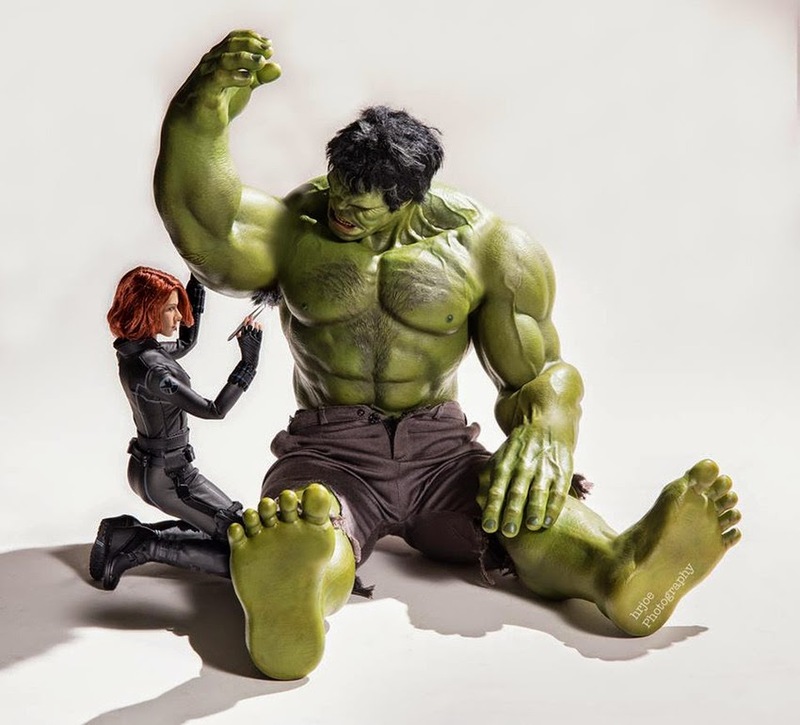 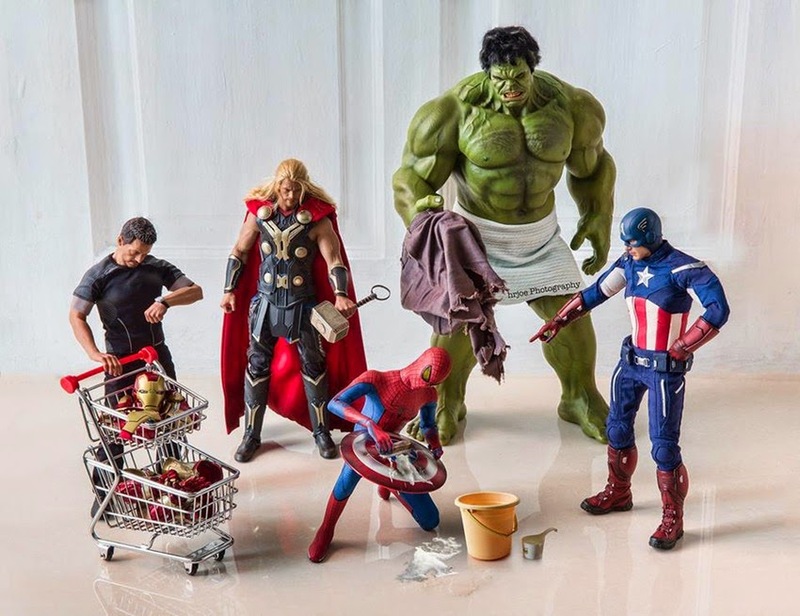 ), but photographer Edy Hardjo took it a whole other level, taking some of impressively detailed Marvel figures (with The Joker and a facehugger sneaking in there too) and putting them in the middle of some hilarious and not so super situations. 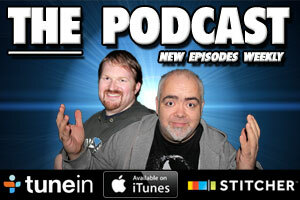 These are pretty sweet, so take some time out and check them out below.